Remember the old Nigerian email scam? People received emails from an alleged Nigerian general’s widow asking for financial assistance to recover money in exchange for a handsome payout. Most people recognized it for what it was, but many fell for it. According to Snopes.com, this and other 4-1-9 scams took in more than $100 million by 1997. We can forgive victims from those early days of email and the Internet, when they were new and exciting and there just wasn’t much information out there about fraud. But your teens, however Internet-savvy they are, are still innocents when it comes to protecting themselves from online ID theft and fraud. 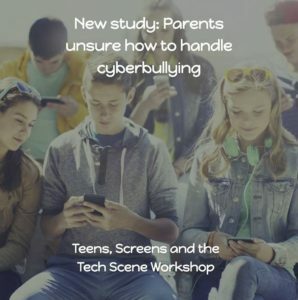 By the time they reach their teens, kids have already been taught about online safety at school, at after-school programs like the Boys and Girls Club, and hopefully, from parents. Most programs focus on personal safety. Kids learn to never reveal personal information such as their name, photos, passwords, and where they live. Much of this is understandably fear-driven, as more reports flood in about pedophiles and other undesirables looking online for victims. Your child is just as likely to be targeted by financial scammers, too, who know that many children today have bank accounts and cards to access them. Some kids have PayPal accounts and even credit cards. They are easy targets unless they learn about online financial safety. Sit down with your children to check their email for credit card offers or notices about contests or lotteries. Teach them how to identify phishing emails and how mark them as spam, which is reported back to your Internet provider. Emphasize that they should never click on links in these emails. If they do, they should end the session immediately and close the tab. Teach them to delete texts with similar pitches that appear on their cellphone. Responding with “Stop” might put an end to solicitations. US mail should also be monitored for credit offers. Shop only at secure sites. Secure financial and sales sites have addresses that begin with https:// — the difference is that “s”. These sites feature a yellow lock icon in the bottom right corner or a green address bar. Go online to Amazon.com or other sites where your child shops and show where to find these safeguards. If you or your child uncovers potential fraud in bank or credit card statements, close the account immediately and report the incident to the three credit reporting agencies (Equifax, Experien, and TransUnion). Involve your child with the reporting process. Above all, offer yourself as a resource for your children if they are unsure about an email, text, or shopping site. 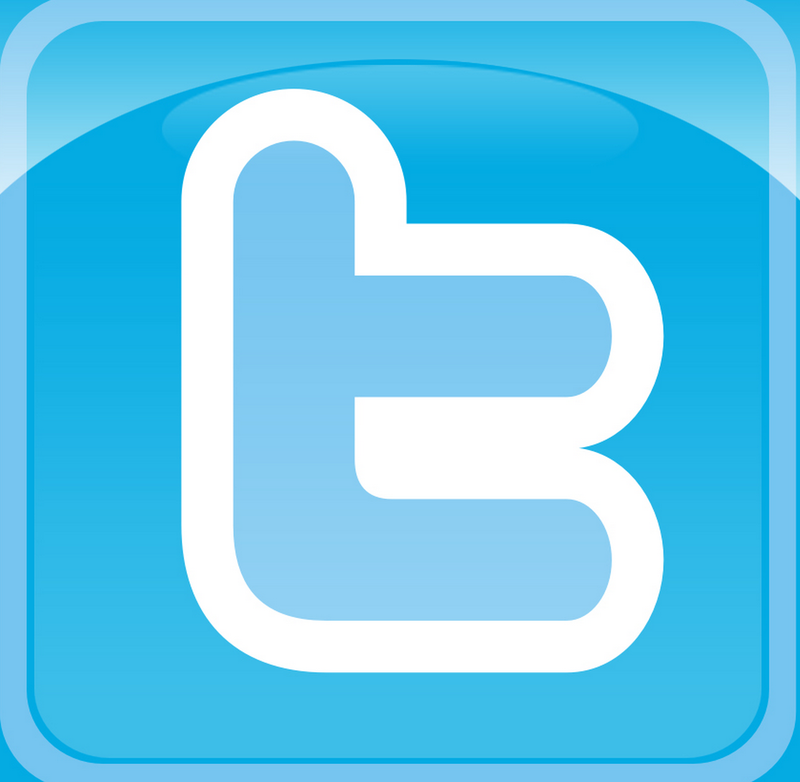 Do not get angry if you discover they stumbled on an unsavory site. Instead, educate them about why the site must be avoided. Children’s social security numbers are valuable assets to ID thieves because they have clean credit and “don’t have the fail-safe mechanisms” adults have, such as regular credit card statements, says Robert Chappell, an expert in child ID theft. 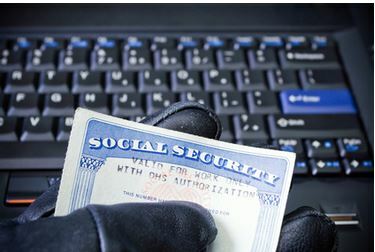 Social Security numbers are also sold to people who need official identity records to obtain employment or “open utility accounts, get medical treatment, and file tax returns,” says Jonathan Lasher of the Social Security Administration Office of the Inspector General. For many kids, the first encounter with a social security number is when they open a bank account. Later, that social security number becomes very familiar as they enter their late teens and apply for student loans, grants, or scholarships. This is when the email and cellphone training should be revisited. Talk to your teens about protecting your social security #. Learn when Social Security information is truly needed. Social Security numbers are needed to open bank accounts, credit and loan applications, student financial assistance, and health insurance applications. You don’t have to provide one to enroll your child in a public school. Ask for a random ID number. Motor vehicle offices are among those services teens use that will assign a random ID number. Secure all documents that list Social Security numbers, such as tax forms, insurance policies, and loan applications in a safe or encrypted folder on your computer. Check the main credit reporting agencies with your teens to review their records. This service is free to use once a year per agency. Enroll your family in a credit protection service. These services monitor and alert clients to when a credit report has been generated. Some services have special programs for children. Contributor: Ruth Ann Monti is the founder of TimeStorm Communications, which provides communications, marketing, Web, and SEO services for entrepreneurs and small business. She lives with her son and two dogs in sunny Scottsdale, AZ.